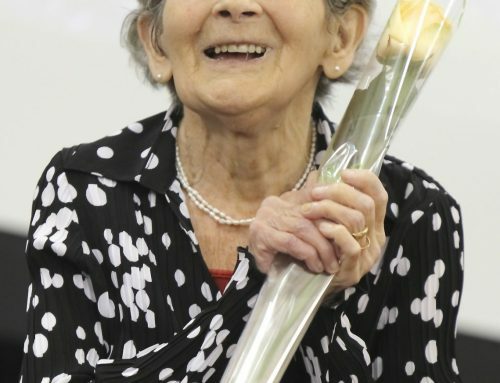 It is probably safe to say that without the hard work and dedication of Nannie Jamieson, the UK branch of ESTA would not have been as successful as it now is. 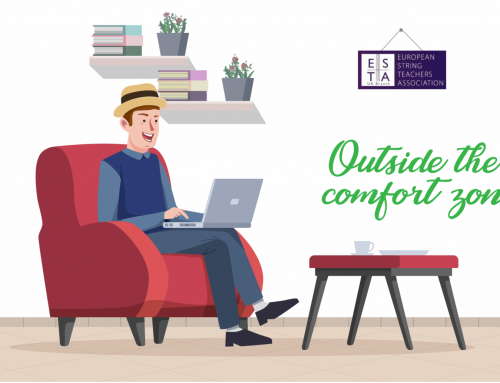 The foundations she created have proved excellent for future generations of ESTA UK officers to build upon, and she would no doubt be proud of all they have achieved. 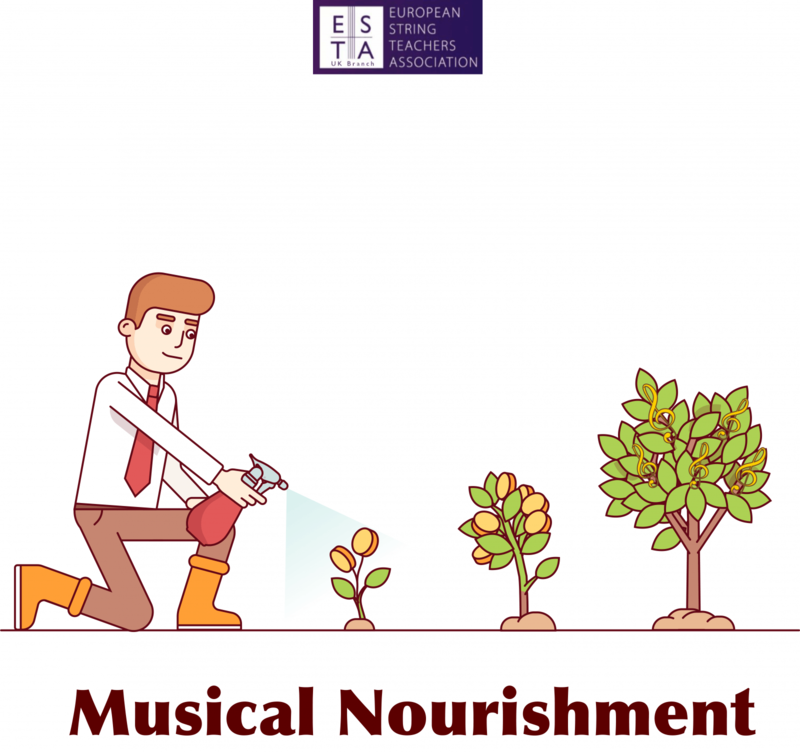 Nannie was, by all accounts a formidable character and her memory lives on not only through ESTA UK but also in the Nutshell Fund, a source of funding that has helped many string teachers enhance their careers through enabling their attendance on courses and individual lessons. Whether you are thinking of attending the ESTA Summer School in 2019, attending any other string teaching courses or even contemplating some individual study with a specialist teacher, it is worth your while finding out more about Nannie Jamieson, what she stood for and her legacy. Nannie Jamieson (1904-1990) had a persona that was, to all intents and purposes, ageless. She had a character that was truly larger than life; generous, critical, impulsive, self-questioning, wanting the best from everyone and never suffering fools gladly. As her niece, Kate Beresford put it ‘She lived life in the fast lane long before the phrase had been invented!’ (The Red Hot Magnet pub ESTA page 4). Nannie was born in Edinburgh in 1904 and was first introduced to music by her viola playing mother, Ann. Her first teacher was James Winram, followed shortly by Esther Cruikshank and Gladys Clark until she went abroad to continue her musical education at the recommendation of Donald Tovey. The violinist, Alma Moodie made all the final arrangements and Nannie ended up staying in Germany for ten years. During her time in Berlin, Nannie studied with Joseph Wolfsthal and Carl Flesch, but the teacher to whom she perhaps owes the most is Max Rostal. Max gave Nannie violin and chamber music lessons in return for her teaching him the basics of the English language. Berlin was an exciting place to be in the late 1920s and early 1930s; but when the climate of the city changed in the years preceding the Second World War, it was Nannie, with the aid of her parents, that were instrumental in helping Rostal out of Germany and away from the Nazi persecution. Nannie was later to become the representative of Max’s method in Britain. Nannie’s professional life started upon her return to England with an appointment to teach violin in 1935 at Dartington Hall, where in 1939 the Robert Masters Piano Quartet was formed – Robert Masters, violin; Nannie Jamieson, viola; Muriel Taylor, cello; Kinloch Anderson, piano. It was soon attracting favourable attention for its repertoire, stretching from Mozart to Herbert Howells, and was heard at the Wigmore Hall and, after the war, the Edinburgh Festival. The quartet gave several performances of chamber music by the English composer William Wordsworth, and undertook three world tours. During the war, Nannie was also an active performer for CEMA (Council for the Encouragement of Music and the Arts) and ENSA (Entertainments National Service Association), also performing in the National Gallery Concerts set up by Myra Hess. After the war there followed playing work with Yehudi Menuhin in the Bath Festival Orchestra, the Menuhin Festival Orchestra, the Thames Chamber Orchestra and the London Mozart Players. There was also from 1946, a long tenure as a teacher at the Guildhall School of Music, where she gained her Fellowship in 1956; and periods teaching at Chetham’s School, Manchester and Homerton College, Cambridge. Nannie was more than just a teacher; she was a mentor, a shoulder to lean on and a listening ear. To her students, she showed complete commitment. Her standards were high, and in return, she expected complete commitment from them in their studies. Nannie helped these fledgling musicians, encouraging them to obtain wide experiences of teaching and attend courses both in Britain and abroad, often paying their fees out of her own pocket. 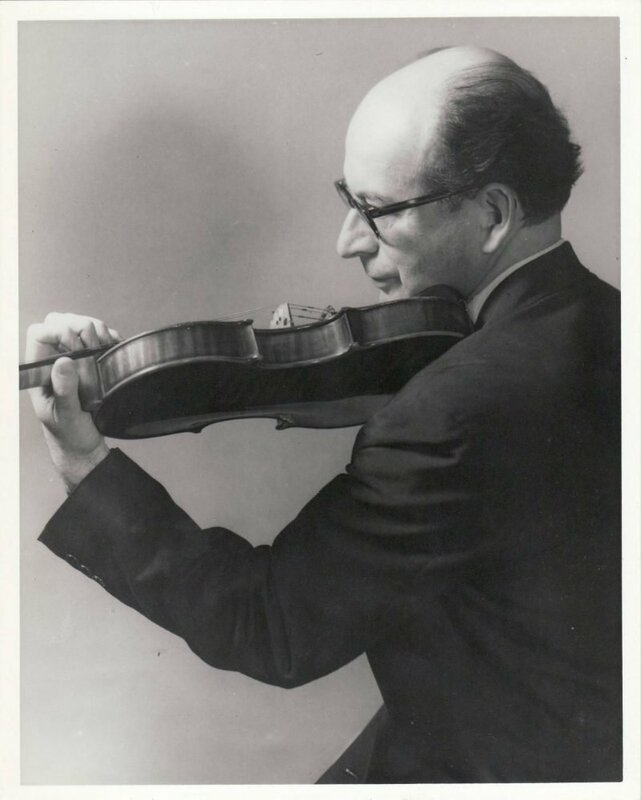 In 1973, Max Rostal asked Nannie Jamieson to start a British Branch of ESTA, the European String Teachers Association, originally founded in Austria by Marianne Kroemer the year previous. Nannie, aged 69, put her formidable energies into setting up the branch as its first organising secretary. 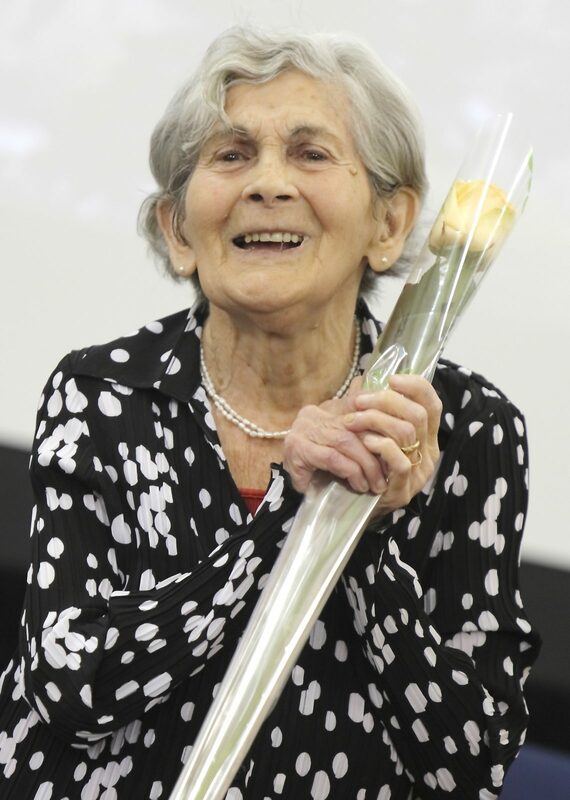 She knew personally the majority of the most influential string teachers in Britain and gathered these around her, along with likeminded friends with the purpose of forwarding the cause of string teaching in Britain. At the inception of the British Branch of the European String Teachers Association, those gathered included Yehudi Menuhin, Max Rostal, Yfrah Neaman, Martin Lovett, Robert Masters, Joan Dickson and Muriel Anthony. This original group of highly enthusiastic and effective string players was soon augmented by Christopher Bunting, Louis Carus and Elspeth Iliff. 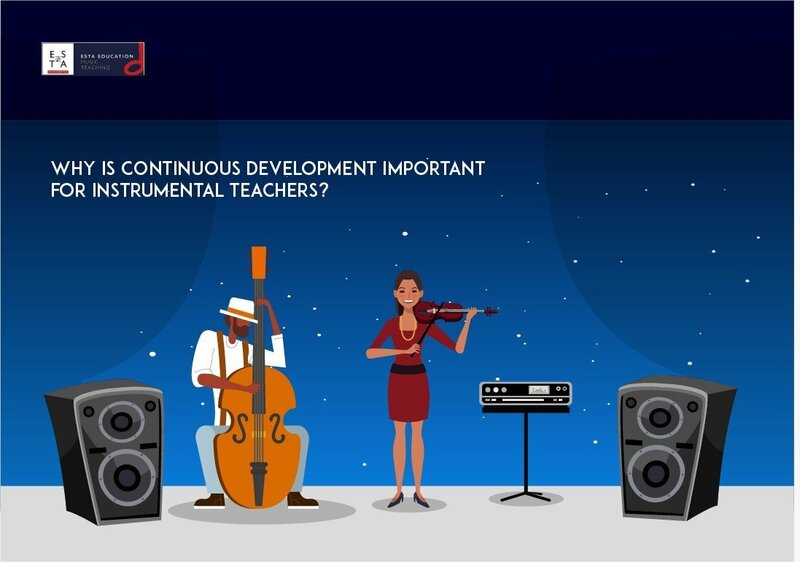 There was input from abroad with frequent visits from Igor Ozim and Paul Rolland, who also brought across other fabulous teachers from the longer established American String Teachers Association (ASTA). Sheila Nelson also came on board, as did Britain’s first exponent of the Suzuki Method, Helen Brunner. 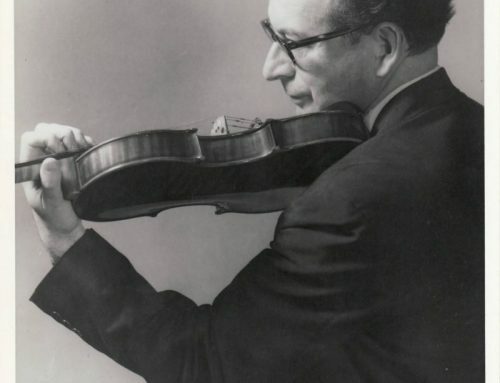 With such firm founding parents, the British Branch of the European String Teachers Association was bound to be a success and the early membership recruited in the early 1970s was a strong one, including ESTA UK’s current Chair, John Shayler. Nannie passed away in 1990. In 1981, her outstanding work for services to music had been recognised through the award of an MBE and she was also a Fellow of the Guildhall School of Music and Drama (1956), but it seemed very fitting that a fund be set up in her memory for string players. The resulting ‘Nutshell Fund’ was named after her demonstration lectures covering much of the basic techniques needed for violin and viola playing and subsequent book, titled ‘Technique in a Nutshell’. Nannie truly believed that it was the greatest privilege to be a teacher and the fund set up as her legacy really holds true to her ideals and philosophies. The Nannie Jamieson Nutshell Fund awards bursaries enabling ESTA (UK) members to develop and broaden their teaching skills on all bowed orchestral string instruments. 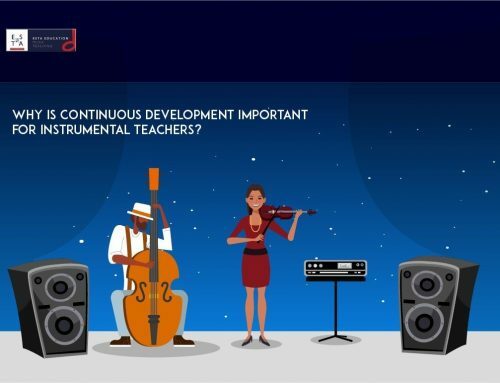 These bursaries are awarded to attend short courses on string teaching, including the ESTA Summer School, and to enable established teachers to take a limited number of one-to-one private lessons in ESTA’s Play Better, Teach Better programme. Nutshell bursaries have been provided since 1990 and currently (January 2019) a total of 200 bursaries amounting to over £60,000 have been awarded. These bursaries were funded from initial contributions of £30,000, collected shortly after Nannie’s death in 1990 and overseen in the early years by Robert Masters, Christopher Wellington and Sylvia Palmer. 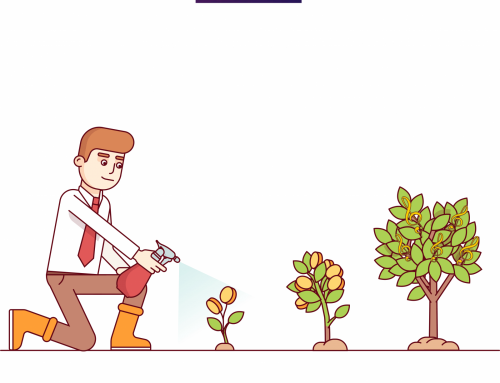 Since then, the assets of the Nutshell Fund have grown through specific fund raising activities and generous donations. Now the fund also receives corporate sponsorship, allowing many more bursaries to be awarded. ESTA (UK) graciously acknowledges the considerable assistance for these bursaries provided by Stentor, Pirastro, Thomastik-Infeld, Partplay, Barenreiter, Jargar and Universal Edition. 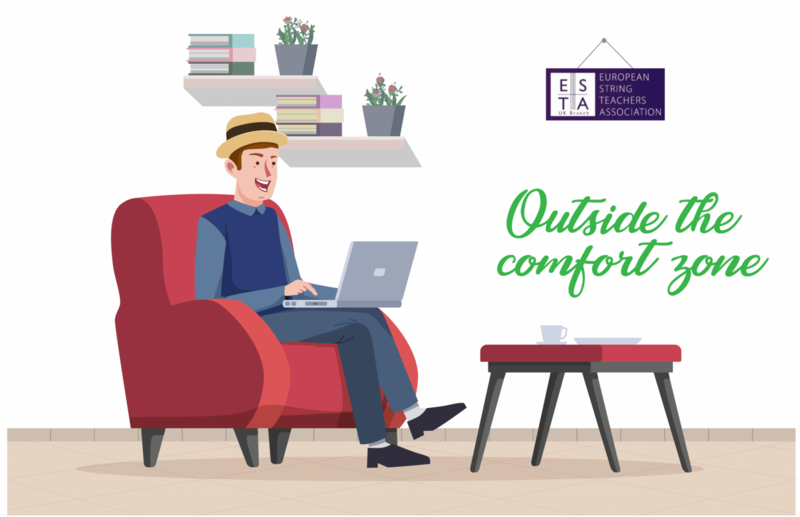 The ESTA Bursary Committee, which administers the Nannie Jamieson Nutshell Fund, is always delighted to receive further donations to help more and more ESTA members develop and broaden their teaching skills. 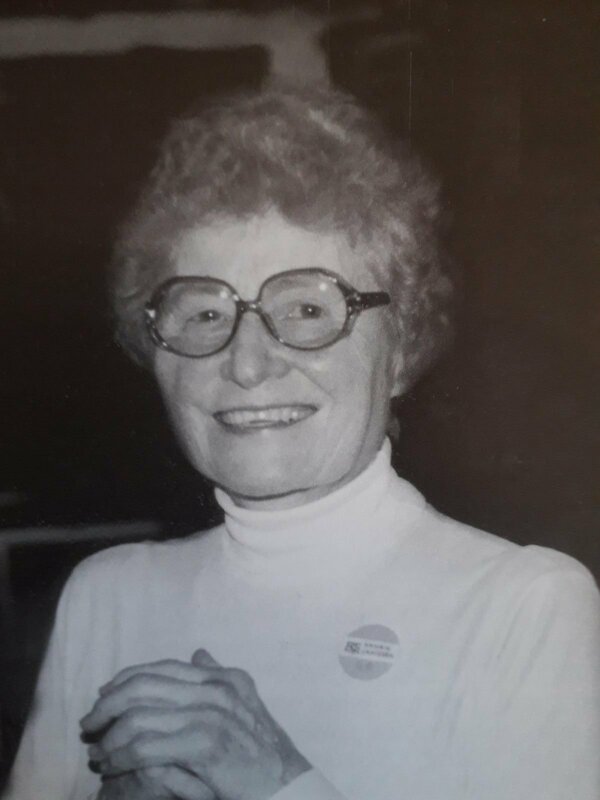 It is interesting to note that currently the ESTA Bursary Committee has three of Nannie’s former students on its board – Judith Cooper, Hilary Sturt and Keith Berry – and through them, Nannie is still persuading people to rally round for a cause she believed in so passionately. In 2003, the committee of the Nannie Jamieson Nutshell Fund published an appreciation of her life and work. The booklet, ‘The Red Hot Magnet’, was aptly named from a phrase borrowed from one of Nannie’s exercises for the left hand. Copies of the booklet may be obtained from bursary@estastrings.org.uk. The high respect which Nannie earned from everyone is clearly apparent in the articles from all of its contributors.